I have been teaching professionals from different companies and countries Power BI since 2015. Many people still find it tough to grasp what the value is in using Power BI or what business intelligence really is. Some even see it as one of those shinny new tools that line consultants pockets with money but provide not much tangible value for the company. 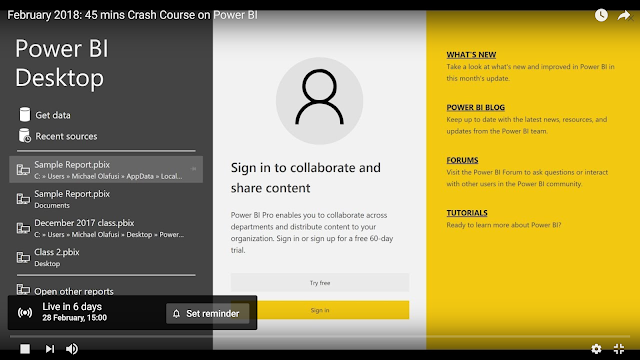 In this webinar, I will attempt to condense my two days class into a 45 mins one focusing more on helping you understand the value of business intelligence and how Power BI works in creating value beyond what is possible with Microsoft Excel. So make it a day with us and you'll be on your way to grasping the practical use of business intelligence via Power BI. Wealth, riches and financial success is the result of teamwork. It is usually the product of several parties coming together with a common objective, and working systematically towards its attainment. In other words becoming wealthy is the culmination of various contributions from a number of people. It is a misnomer to use the term “self-made” to describe any of the nearly two thousand billionaires (in dollars) on the planet today. No one is self-made; we are all products of influences. Billionaires didn’t just fall into wealth, they were trained, mentored, assisted, empowered, encouraged and motivated to attain financial heights. They were given a helping hand at some point or the other as they climbed up the financial ladder. Just as the old saying goes, “behind every successful man there is a woman” I boldly declare to you today that, “behind every rich man there is a team.” I call it, “the money team,” a term borrowed from Floyd Mayweather Jnr., the highest paid athlete in the world of professional sport. In order to build wealth you will need to cultivate your own money team, comprising individuals with the required skill sets to build wealth. So who are those characters that make up a successful money team? The first player on your money team is a lawyer who is well versed in business matters. Controlling great wealth and fortune always involves contracts and agreements because these documents are the vehicles used in closing big deals. They contain terms and conditions which must be thoroughly vetted by an adviser who has your interests at heart before you sign them. No one is going to do big business without a signed agreement so your lawyer is there to advise you so that you don’t lose money or embark on unprofitable ventures. Make sure your lawyer thoroughly vets any documents before you sign them. You would be wise to listen to their advice before deciding to act. No money team can be complete and fully empowered to create wealth without a banker. You will need other people’s money at some stage in your financial life if you want to attain major financial success. It is unlikely that you will have all the capital needed to finance large business opportunities so having a banker on the team comes handy to get loans at the best rates. Many times the bankers push to get loan facilities for their clients because they believe in what they are doing. You can’t afford to distrust bankers if you are serious about building wealth. Embrace them instead. You need to engage the services of an accountant as part of your money team. The accountant will take care of the books, thereby giving your business a semblance of order and professionalism which will resonate with anyone that wants to give you big deals or help you access substantial business opportunities. Such big players always ask for financial statements of performance and compliance with regulatory requirements such as tax matters etc. An accountant is a must have. Fourth no money team is complete without a cheerleader. When the challenges and storms associated with building wealth knock on your door there had better be someone around to cheer you up. Your cheerleader could be your spouse, family member or anyone who believes in you. There will be times you want to give up, this person is there to keep urging you on to achieve your goals. You need a cheerleader in your corner to keep you motivated. Building wealth is not rocket science, it is actually the product of applying laws. It is imperative you work with someone who can coach or mentor you towards its acquisition. Your money team must include a teacher or mentor. Now this is equally important as he or she has succeeded in doing what you are trying to do. Your mentor has the requisite knowledge, experience and expertise to aid you on the path to your success. A mentor will shorten the time it takes to achieve success as you will receive advice that will help you avoid unnecessary delays or pitfalls. Your mentor may not be readily accessible but you can gain from the wealth of knowledge by reading books and studying other materials they have written. Sixth, you need spiritual advice to keep you grounded as there is a tendency to go overboard when trying to build a fortune. Many people on this quest have ended up destroying themselves. A spiritual adviser is there to help you keep everything in proper perspective. Money is important, but it is not everything there is to life. There is also the need to effectively make use of the gains and incomes earned so the services of an investment adviser is required as part of your money team. 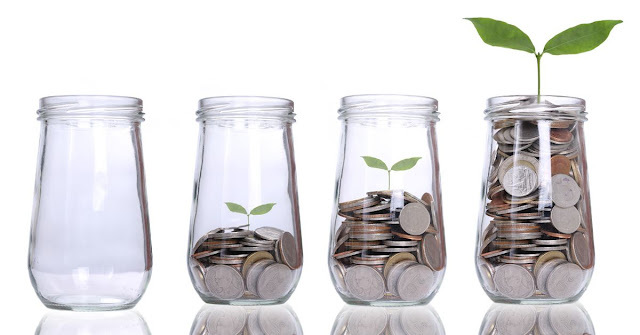 Now there are several investment vehicles to choose from when you want to invest your resources, your investment adviser comes in handy to assist you in drawing up an investment plan and sticking to it. Finally your money team would be incomplete without an assistant, a support staff whose role is to assist in the execution of plans and strategies. Building great wealth requires a lot of activities being undertaken, all at the same time that it might be too much for only you to handle. This is where another person can help so that more things can get done much faster. Building wealth requires great effort and knowledge which is impossible to be undertaken by one individual. In most cases he or she will need the help of others. In my study of the lives of several billionaires I discovered they all have a team of people working behind the scenes, and assisting them to amass wealth, and in the process becoming wealthy themselves. Serious wealth cannot be built by one person alone. So start now to put together your money team. You will be utilizing one of the strategies of the financially successful when you do so. Kenneth Doghudje is intensely committed to seeing people achieve their financial goals and aspirations in Africa. 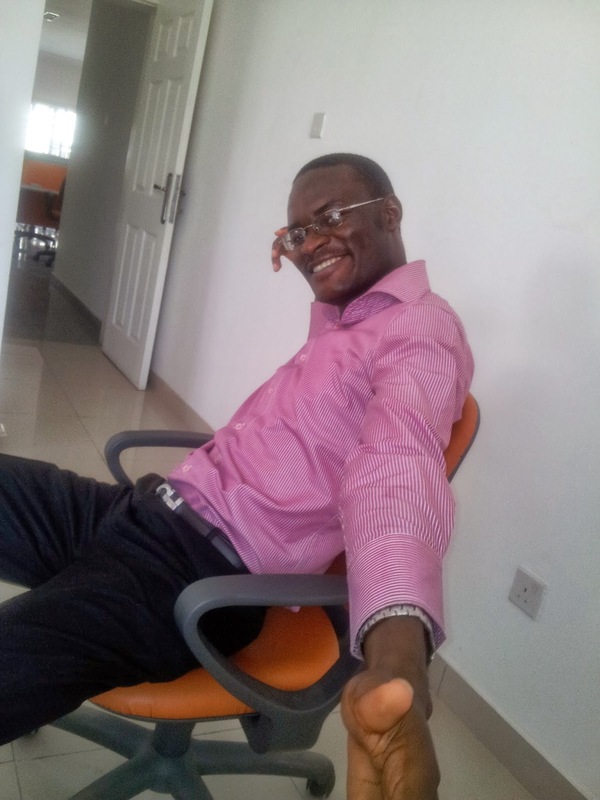 A CEO by day and a blogger by night, he believes that the secret to anyone succeeding financially is to mix workable insights with action which translates to wealth and riches.